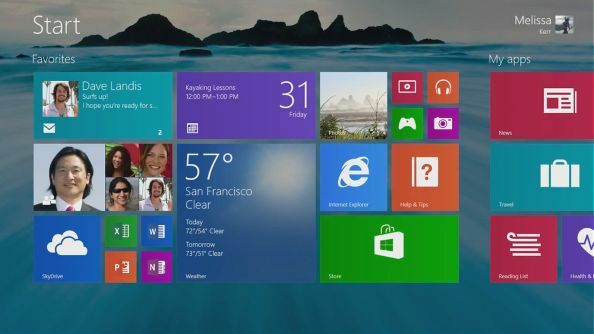 Windows 8.1 Pro is the operating system designed for small to medium-sized businesses. 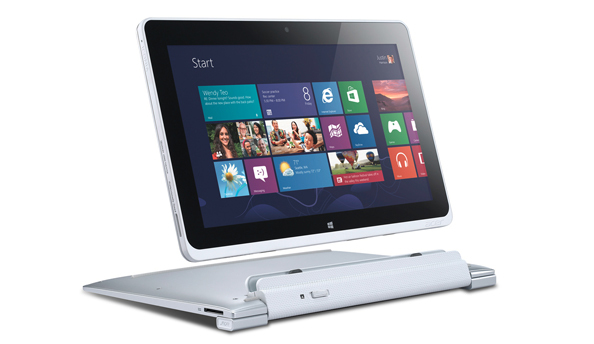 It is built to have abilities such as participating in Group policy, connection to a Domain, access of your computer on the go through Remote Desktop, and many others. Windows 8.1 Professional edition also has encryption capabilities which will allow you to encrypt and protect your drives and data with BitLocker. Our licence keys are bought independently from our Microsoft Authorized distributor in bulk to keep costs low. You will recieve a genuine licence key that can be used for windows 10 installations or to activate a previous Windows 10 Pro installation. You will receive the CD key via email within seconds of your purchase. 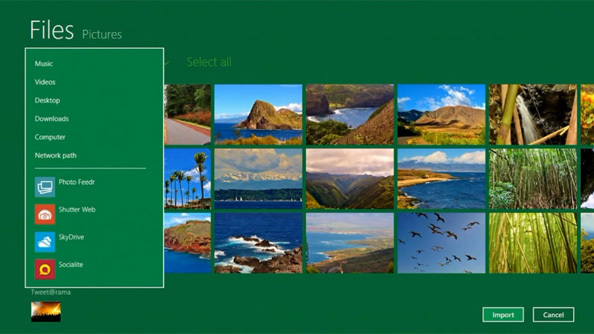 This key can be used to activate an existing installation of Windows 10 Pro or entered to install a navbar-navbar-navbar-navbar-navbar-brand new copy onto a machine. Windows 8.1 gives you the power to quickly browse, watch films, play games, polish your CV, and pull together a great presentation — all on a single PC. Now you can organise up to three apps on your screen at once in a single view. 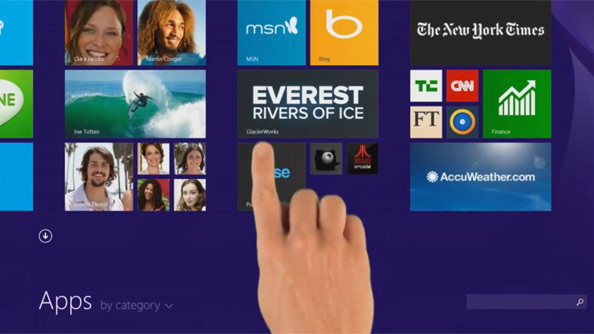 Personalize your Start screen with your favourite news, friends, social networks, and apps. Customisable colours and backgrounds and four different sizes of tiles make your device as unique as you are. In addition to great built-in apps for email, people, photos and video editing – you can also download thousands of popular apps from the Windows Store. I was suspicious of the price but I used Paypal for a bit more insurance and it all worked out fine - this is a genuine key enjoy the price while it lasts!